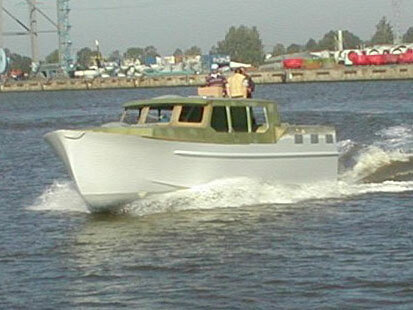 The yacht had to be adapted to size restraints of the customer's marina. 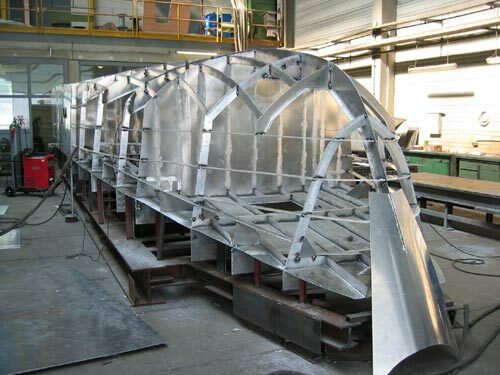 Because of shallow water operation and the ability to bottom, the hull was provided with a keel to protect the propeller. The boat operates in the Kiel Canal. 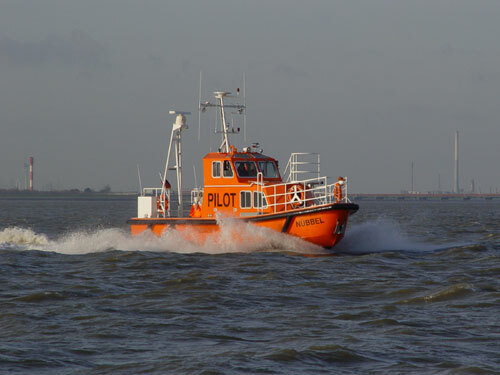 It can travel at a speed of 20.5 knots with a special permit, as other shipping is restricted to 15 km/h (8 knots). 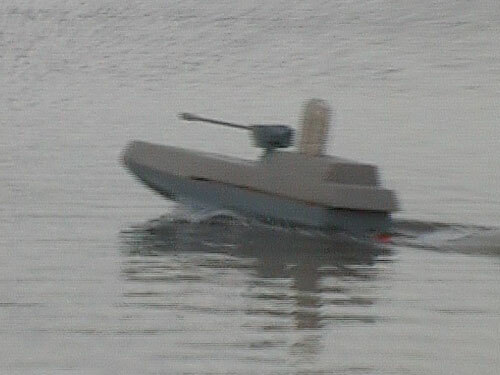 Important requirements were low wash and high manoeuvrability. 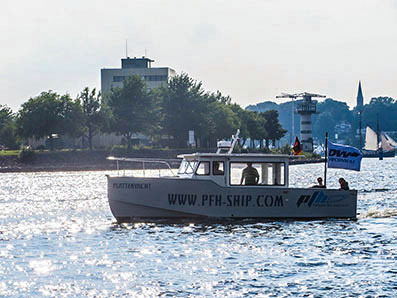 In cooperation with MFH-Emden DW-ShipConsult has built a test vessel for further tests for further improvement of pfh. Built by Fricke & Dannhus the electronic boat shows excellent manoeuvrability and due to pfh and light weight it has a very long range. 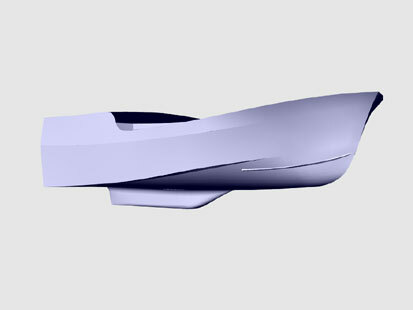 For this project pfh has been optimized for electric propulsion.